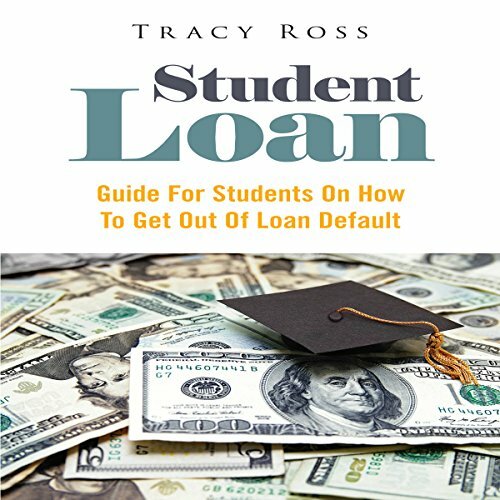 Showing results by narrator "Jay Hill"
The student loans, just like the other forms of financial aid, are a service that is subject for repayment. However, although aware of such fact, many borrowers still fall to the trap of walking away from student loan debt which then results in a series of consequences. They tend to ignore their being summoned to enter repayment usually either 90 or 120 days after separating from school or after dropping below half-time enrollment. The true world of business may be relentless. Success is rewarded. Errors are penalized. The benefit is that it keeps you realistic. You can't settle for helplessness, laziness, and bad ideas, or your business will bomb. There's a huge chasm between and thought that sounds good and an idea that really gets carried out and succeeds under real life conditions. Anybody can muster up good ideas, but most individuals can't successfully follow through with them. Using the techniques in this book will put you well on your way to developing a blueprint for your online and brand success. Monetization - the word has got a new meaning today. In these difficult times, people are trying to monetize just about anything and everything. Some are hitting the jackpot, achieving multiple monetization streams on a single product they have. While others are just wasting away, not quite able to come to grips with the concept of monetization. 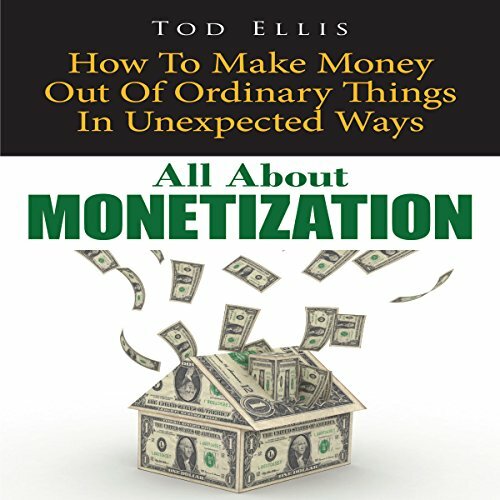 Here is an audiobook that tells you how you go about monetizing things. Are you bored and want to enjoy your leisure time? Then, playing simulation games is your best choice. If you are new to these games, this is your chance to expand your ideas. 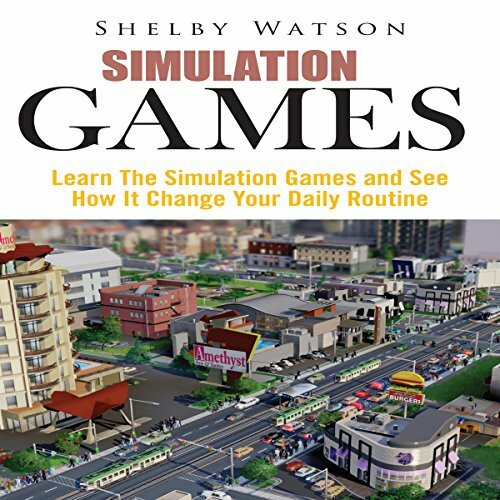 Whether you want to play easy or complex simulation games, expect that you will love them all. To have a perfect experience, simply use this guide and see how these games change your daily routine! The more province you have, to a greater extent the lack of sleep hurts you. Entrepreneurs require more sleep than most individuals, not less, yet seldom acquire enough, particularly in these turbulent economical times. There's a mentality that values burning down the midnight oil. However once you recognize how it affects you, purposely depriving yourself of sleep is actually sort of dumb. 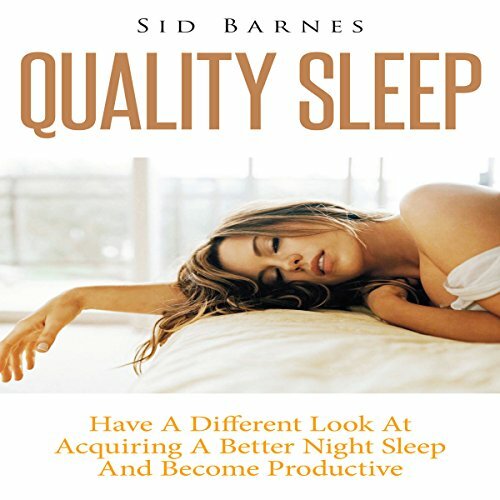 So is not doing everything you can to get better sleep. What makes most shooting games interesting and fun to play? Like lots of other kinds of arcade games, shooting games offer a very entertaining and fun way of spending few minutes or hours depending on your time availability. But the overall attractiveness of this kind of game is definitely its simplicity as compared to other kinds of games requiring players to complete multiple objectives and goals in order to achieve game success. 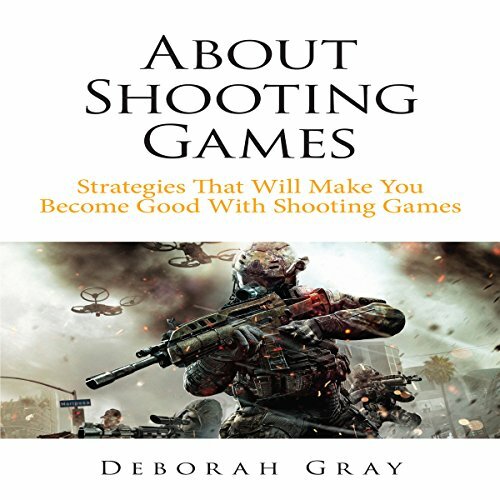 The basic idea and concept of shooting games is simple - "Aim and Fire". 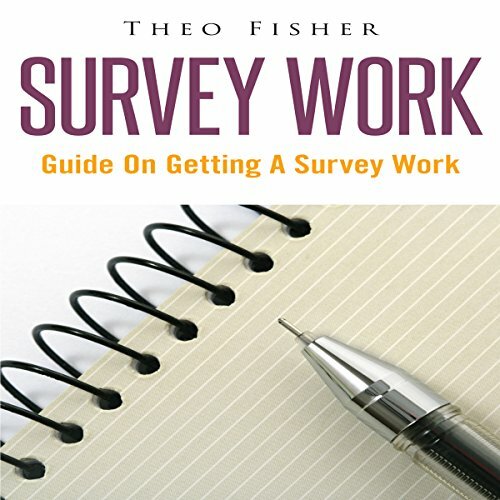 Survey work is a good way to work from home. It requires no extra equipment or skills. All you have to have is a good work ethic and dedication to making money. If you have those things you will be able to make as much money as you choose. Get more info you need here. Are you an entrepreneur by heart or already have a business on the verge of starting up? Then most likely you might have already attempted doing business in a physical store. It might also be that you've attempted working with other entrepreneurs. Certainly you've heard about the latest craze for net shopping. 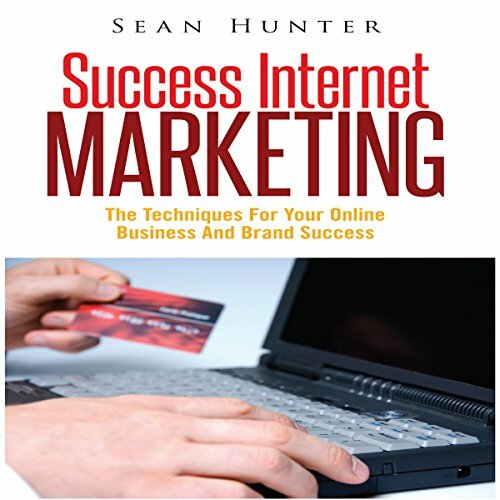 Listen to this book to discover the latest in net shopping.